Where Students Lead chronicles the dramatic student impact of the CAPS profession-based education model, and its growth across the country. 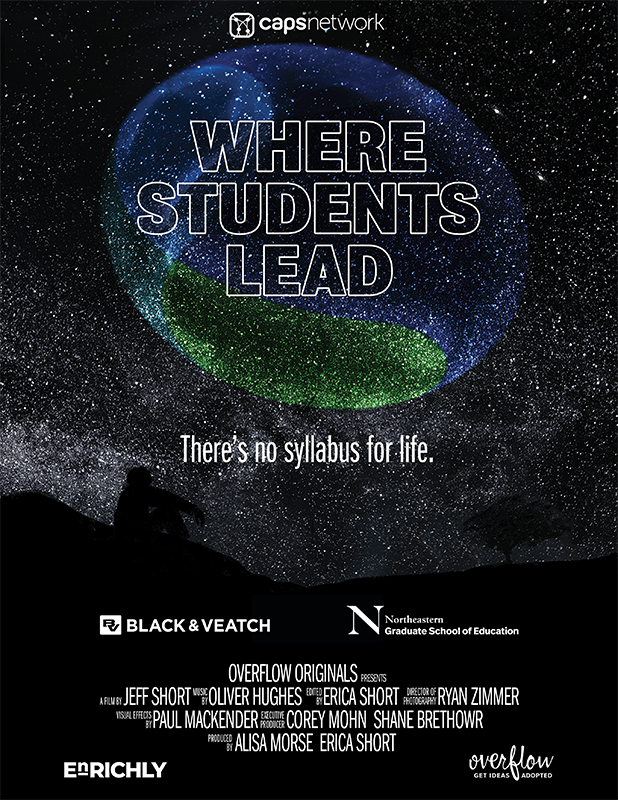 The film and speaking tour is part of an overarching campaign to propel experiential learning. CAPS is one example of the global experiential learning movement impacting all levels of education. The Center for Advanced Professional Studies (CAPS) Network is a nationally-recognized model for experiential learning and profession-based education. The CAPS Network connects students, educators and business partners in a collective vision for the future of education. CAPS programs across the United States share experiential learning best practices and innovative ideas for business and education partnerships. The CAPS model transforms the educational experience, centering on students' interests with opportunities for real-world immersion and authentic projects, resulting in highly-skilled, adaptable, global innovators and leaders. Students are leading and taking control of the future. Black & Veatch is a global leader in engineering, procurement, and construction services for energy, water and telecommunications. Company leaders helped create CAPS, and also started the growSTEM program to equip young people with the critical reasoning skills to solve the energy, water and communications problems of the future. 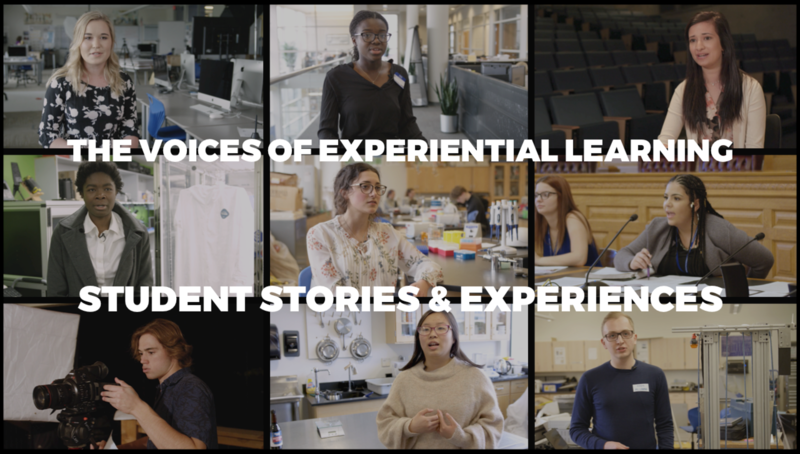 Northeastern University created the Network for Experiential Teaching and Learning (NExT), to serve as a platform connecting Kindergarten-12th grade (K-12), higher education, industry and community partners around the shared goal of making experiential education accessible to learners at every level. CAPS is a member of NExT, and a beneficiary of the collaborative support provided to network educators in developing high impact experiential teaching and learning practices. Enrichly is a streaming edutainment platform designed to close the gaps in learning. The curated platform helps students, educators and practitioners go beyond curriculum. It allows users to learn from the experience of their peers, through active projects and stories. Enrichly helps learners answer, “What problem do you want to solve?” Users can create playlists, contribute content and monetize their influence.